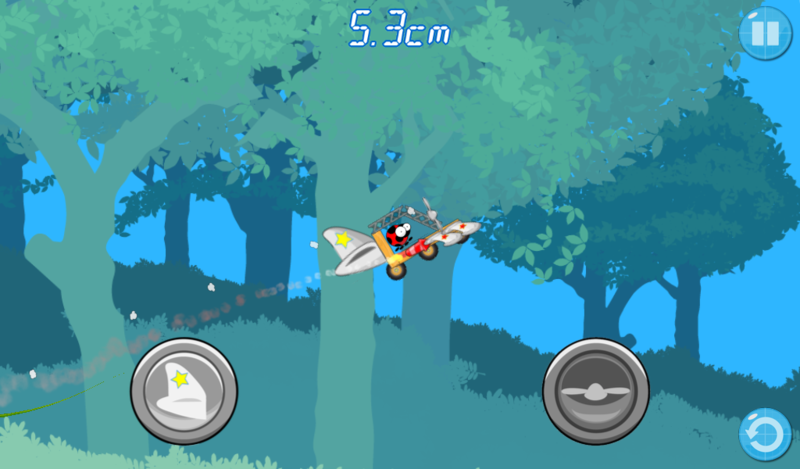 Use your imagination to create any flying machine you want. 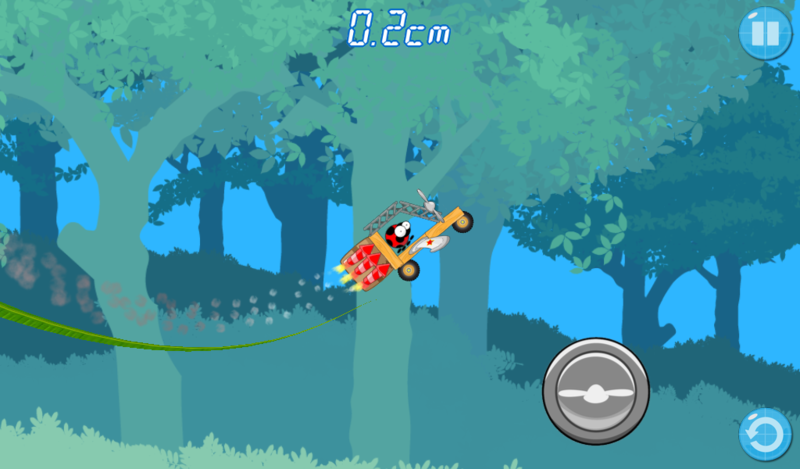 You can built the perfect flying machine and soar through the skies, or the most ridiculous monster plane and crash like a boss! 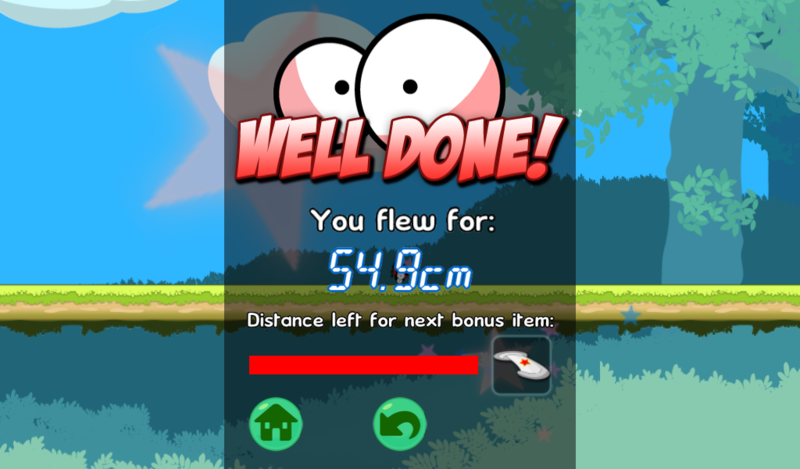 Fly far enough to unlock new gadgets and devices to improve your creations and flying skills. Fire your rockets at the appropriate moment, turn your propellers on and off with perfect timing and control the flight like a true captain. 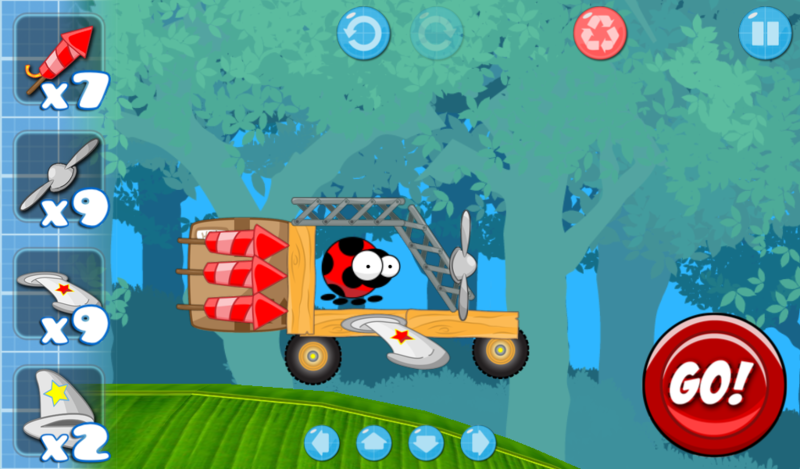 The hero of Flycraft is Herbie, the coolest ladybug in the forest. 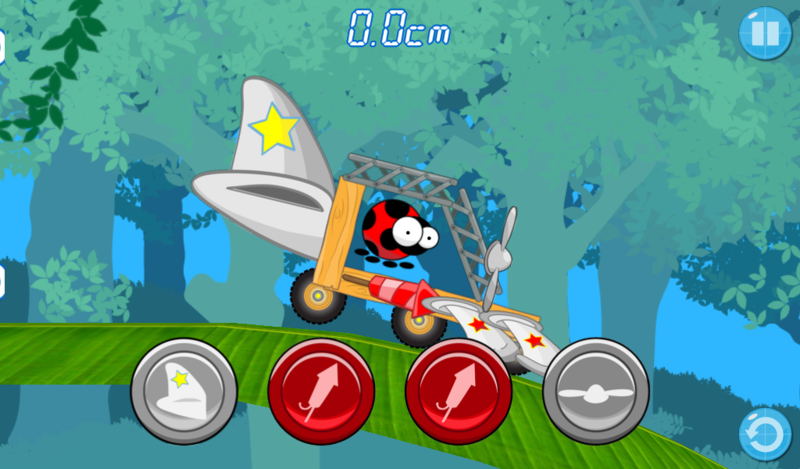 Too bored to fly with his own wings, Herbie prefers to use his cunning mind to create an infinite number of flying machines to get him as far away as possible. 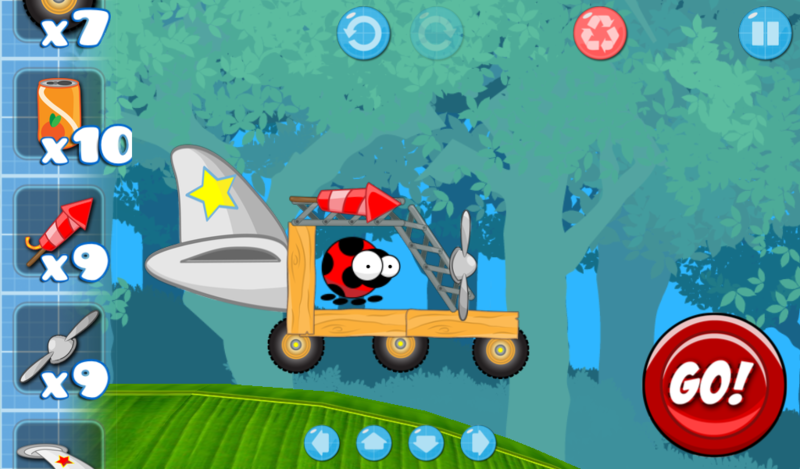 Don't worry if you crash and burn, Herbie is one stubborn bug and instantly gets back on his feet to fine tune his flying creation for the next epic run! After all crashing in FlyCraft is always fun! 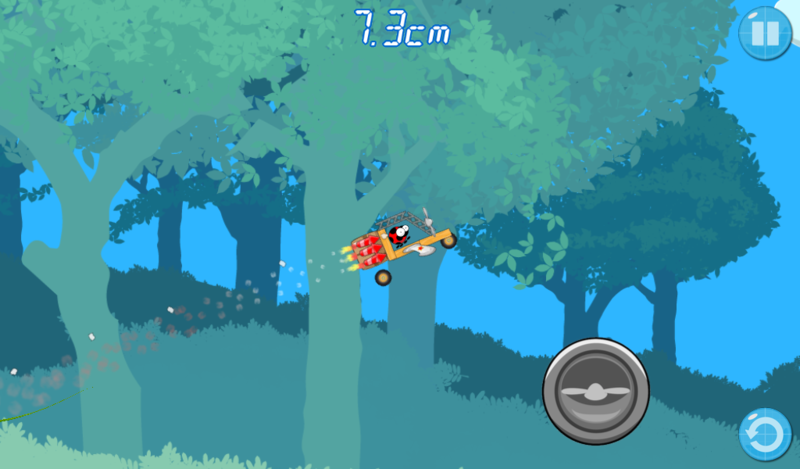 Back in October 2012 I had the bold idea of taking part in Ludum Dare’s October Challenge. Having done game engine and game development projects in the past I knew what kind of huge challenge this was going to be. Nonetheless I still knew I wanted to do it. What I had was a game idea and a custom game engine. I arranged a meeting with his majesty Thanasis Lightbridge (the mastermind behind the Dol Ammad and Dol Theeta bands), and convinced him to take on the graphics, music and sound design of the game. How little he knew of the horror and torture I was going to put him through for the next 30 days! 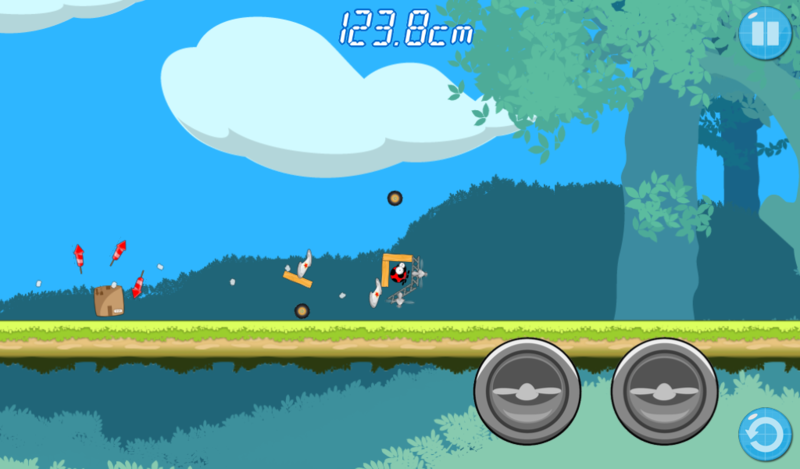 The game was submitted for review and got available on the BlackBerry World on October 30th, where it sold about 700 copies at $1.99 that single day. Users really loved it, and 5 star reviews were hitting the store constantly. The game being a BlackBerry exclusive also got the attention of BlackBerry oriented press that covered the event as something extraordinary, bringing in more traffic and sales. 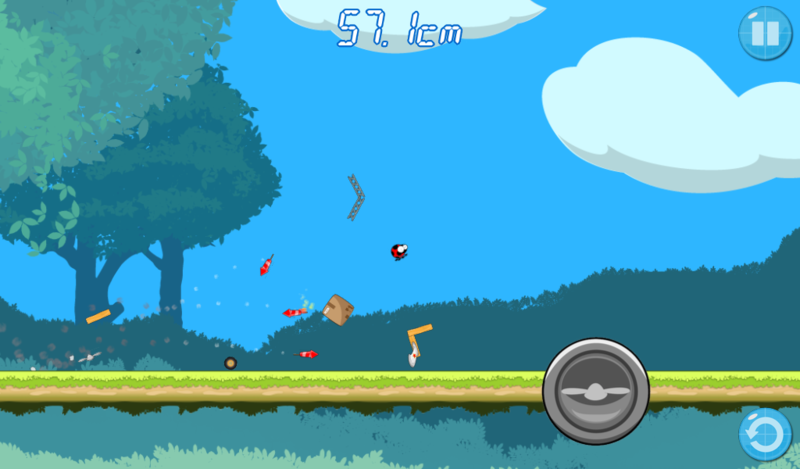 It even managed to be voted “Best new game” in Crackberry’s Readers Choice Awards for 2012. 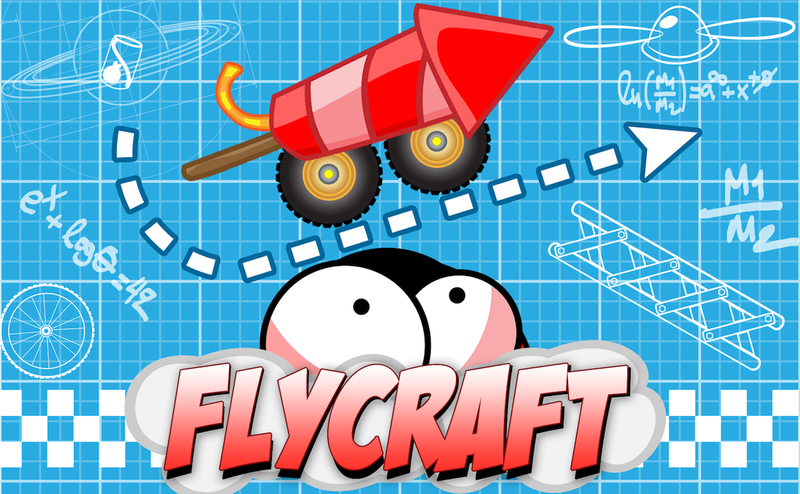 The October Challenge 2012 was a success for FlyCraft! But things didn’t stop there, as fate had more for Herbie. FlyCraft was mentioned in BlackBerry’s Developer Conference in Amsterdam during the keynote. I think that this was the biggest highlight of FlyCraft’s path. Spend countless happy moments testing every gadget. Tune every angle of your machine to create the best possible flight. Unlock special thrust-items like the soda can, the propeller and the mighty rocket to unleash extra power through your flight time. 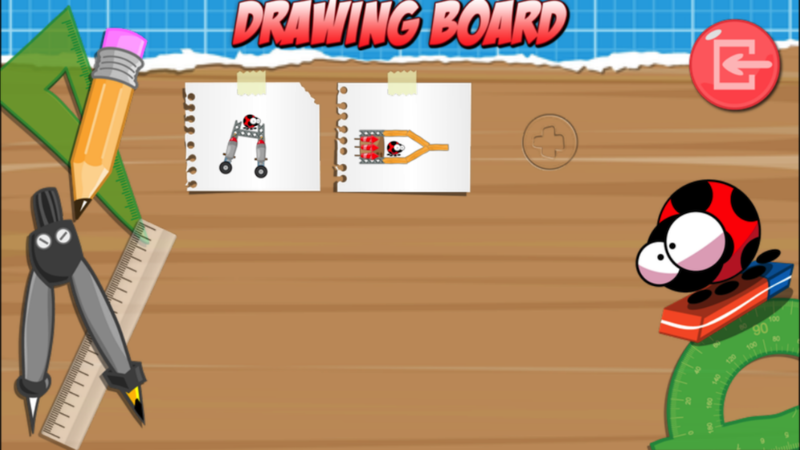 Features 10 unlockable gadgets (more to come soon) to use on your creations. 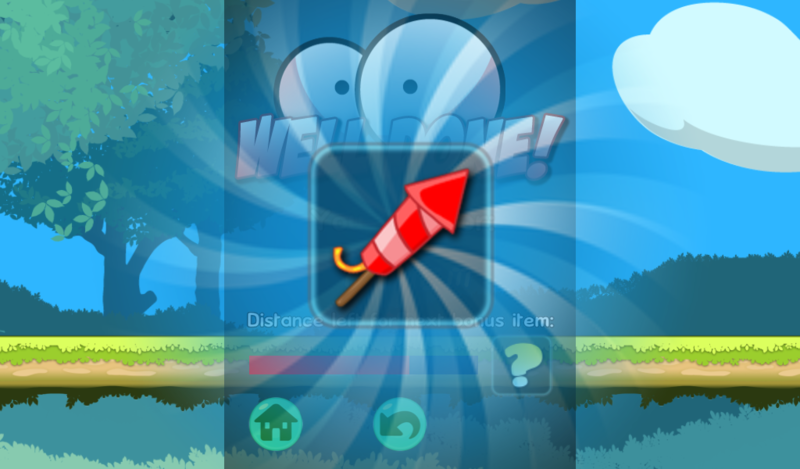 Extra free bonus gadgets are earned the more you play and the more distance you cover. "I just downloaded it and holy cat! 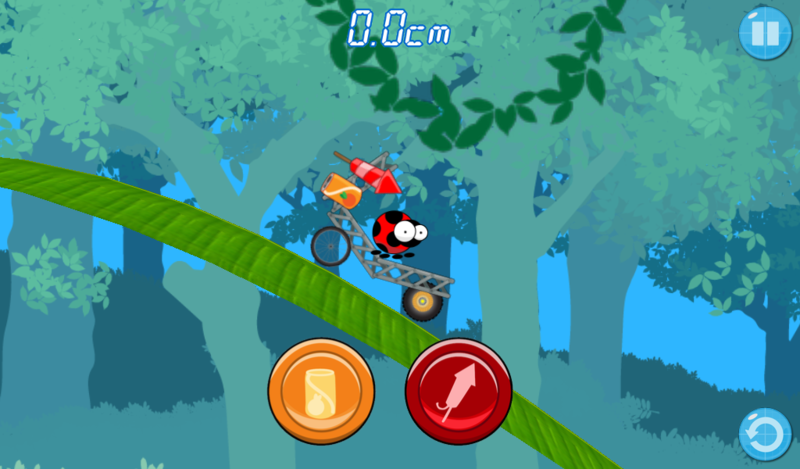 This is game is so much fun, addictive, and challenging... just download it and literally have tons of fun." "I must warn you - this game is very challenging. It really takes some getting used too, but that's not a bad thing. At $1.99 it is reasonably priced and with beautiful smooth graphics and quaint sound effects the price tag is value for money." "All the amazing user reviews"
The blog-post through which this game entered the competion ludumdare.com. Releasing the game. We got the dollar! The blog-post through which the successful completion of the challenge was announced ludumdare.com. The blog-post explaining how FlyCraft came to be, and that happened. ludumdare.com. Small indie game studio based in sunny Greece. More information on NLOGN, our logo & relevant media are available here.